Did you guys see my last video of 2016? 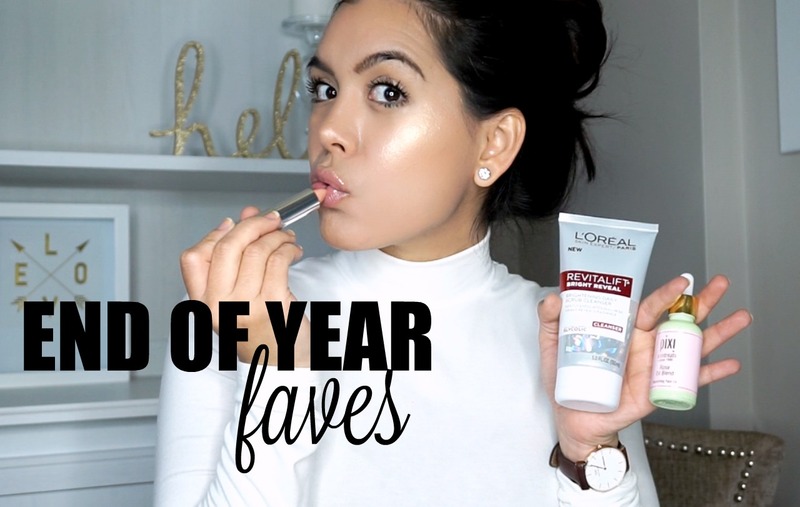 I talked all about my favorite beauty products for the new year. From skin care to my favorite nudes and also who I am achieving my latest glow. Brands like L'Oreal, Pixi, Maybelline and Urban Decay. All the links to each product are on the description box on the video, you can also see it HERE. If you haven't subscribed to my channel, please do so for more a notifications every time I upload a new video, so you don't miss any!